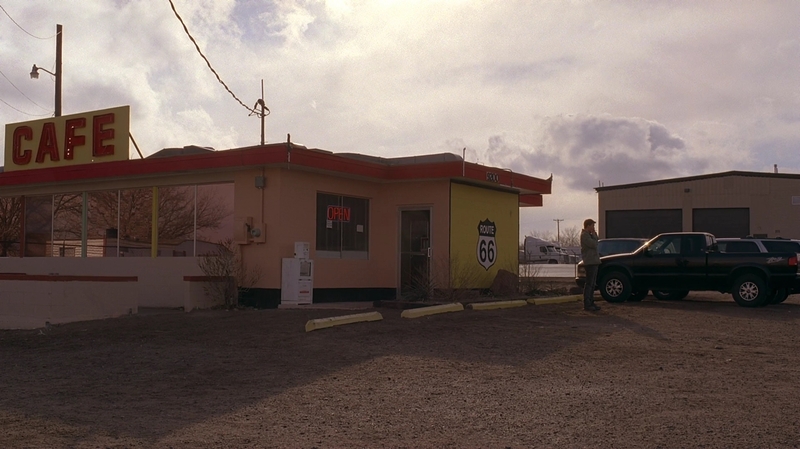 Todd meets with his uncle at a diner. 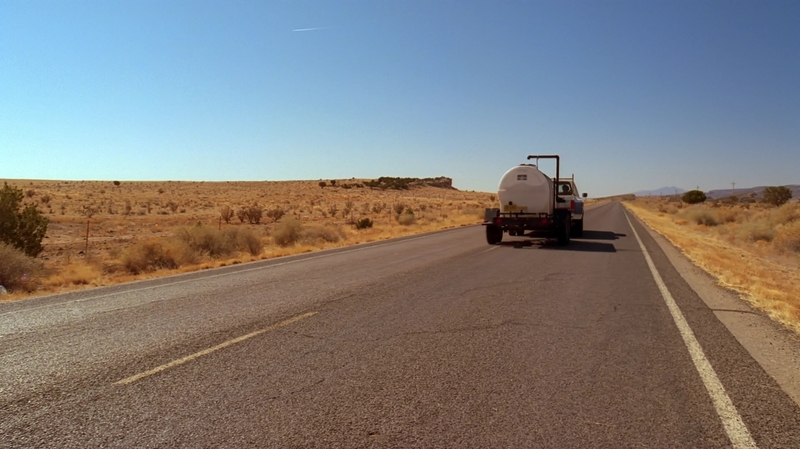 A truck drives throught the desert near the New Mexico border. 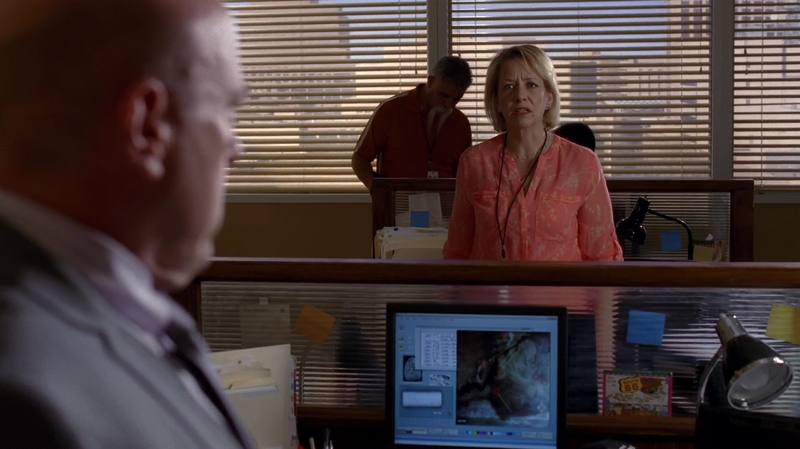 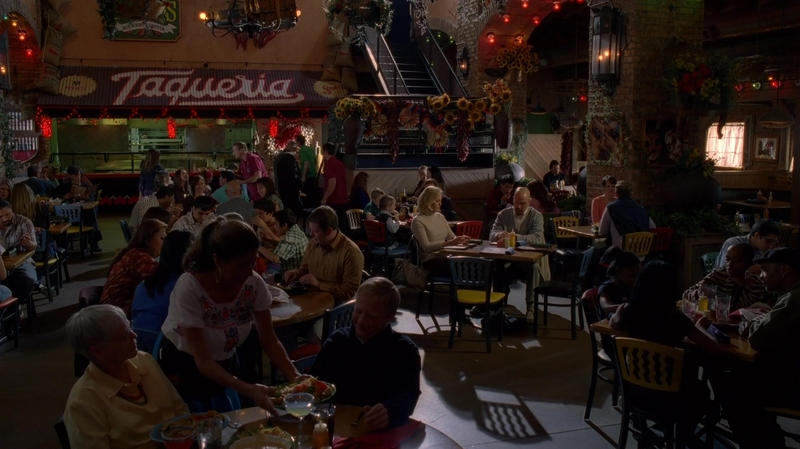 Walt and Skylar meet with Hank and Marie. 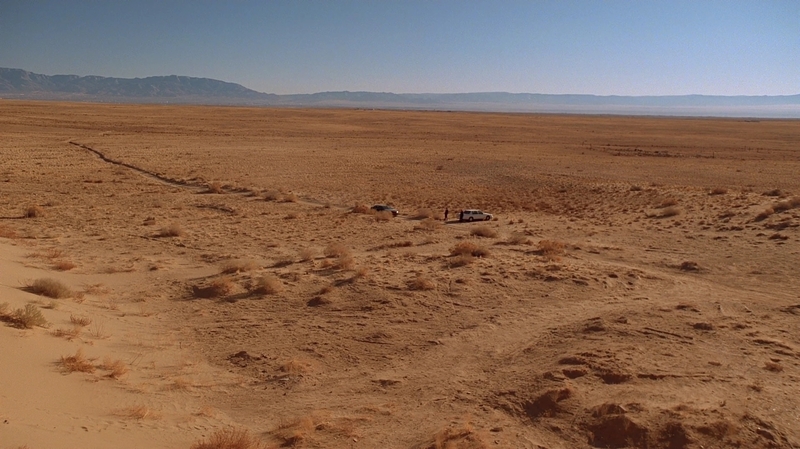 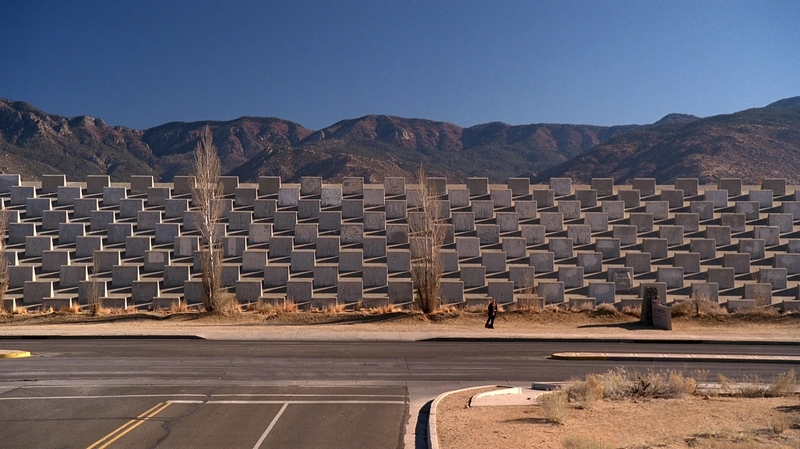 Walt meets with Jesse and Saul in the desert. 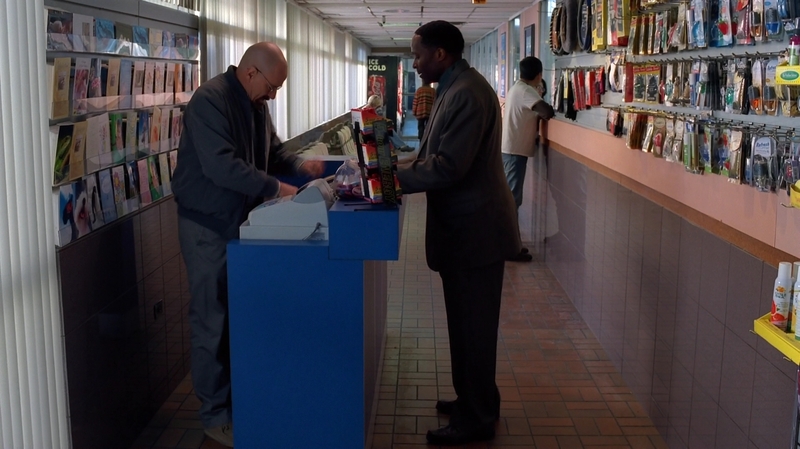 Walt and Skylar are working at the car wash.
Jesse is waiting for the guy to pick him up. 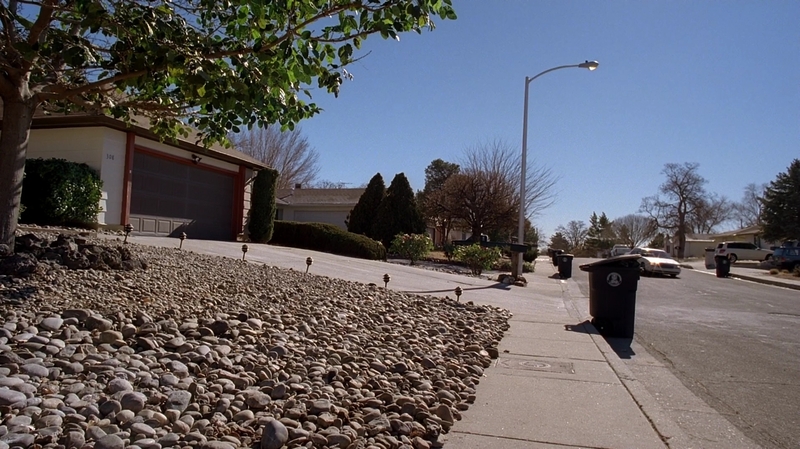 Walt is getting a gun from the car wash.
Jesse shows up at Walt's house.